This is your chance to come and try Gateball in Perth! 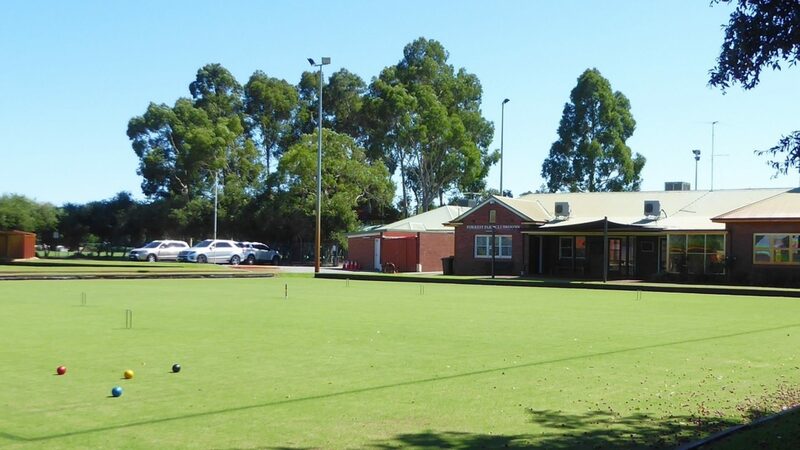 Gateball is a team sport inspired by croquet and Forrest Park Croquet Club is starting a trial weekly season from Sunday 24th March 4-6pm for several months. Invented in Japan in 1947, the game is played by millions around the world and is a fast paced (30 minute games) highly strategic, non-contact team game. The 20/20 verion of croquet! It is played on a rectangular court 20 metres long and 15 metres wide. Each court has three gates and a goal pole. Equipment and training are all provided in a friendly supportive environment and suitable to be played by anyone, however we do need to know who is coming. Numbers are limited so you need to rsvp to gateball@forrestpark.com.au, or search Perth Gateball at Forrest Park group on Meetup and rsvp there. Click here for more information. Cost $10 per session. Call 0407 394 854 for more information. The club has agreed with the City of Vincent that all gates to the club will now have a combination lock on them. If you are first to the Club on any day, please unlock the main gate and leave it open. If you are the last to leave of an evening please lock the main entry gate. To operate the lock, key in the number and press in the button on the bottom of the lock. The combination of the lock has been sent out to all members. Details can be obtained by contacting by Michael Murphy on 0419 926 650.